There are many amazing cars out there that are appealing and unique because they are powerful and flashy. They have plenty of luxury features too. However, these also come with some extremely high costs. 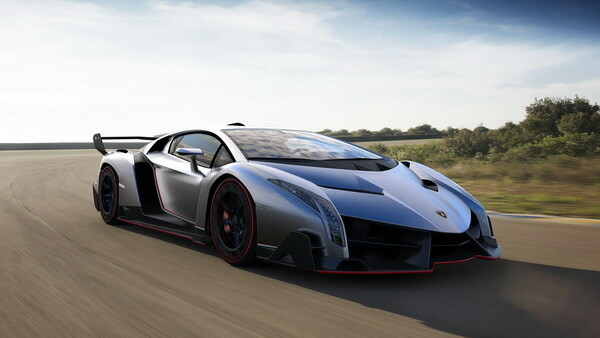 The Veneno has a 6.5L V12 engine that can get up to 220 mph on the highway. The inside has a carbon fiber design with lightweight bucket seats and a unique woven carbon fiber material called Carbon Skin that will cover the cockpit and make it warm and inviting. It also has a good power-to-weight ratio at 1.93 kg/hp, thus keeping the drag from being a threat to its performance. However, only three of them are being made and all of them have been sold even before it could reach the showroom floor. 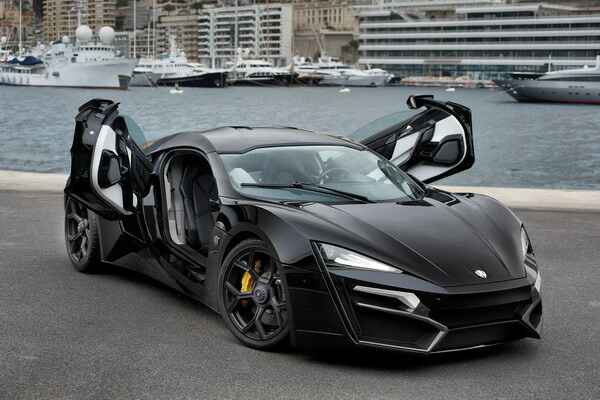 This makes it one of the most expensive cars in history. This W Motors vehicle was designed in the Middle East, a novelty among other cars. It has LED headlights with diamonds on their borders and a 750 horsepower 3.7L flat-six engine that can reach speeds of 245 mph. It can also go from 0 to 62 mph in about 2.8 seconds. It also has a very low kerb weight at about 3,042 pounds, thus making it capable of moving around efficiently and without much drag. 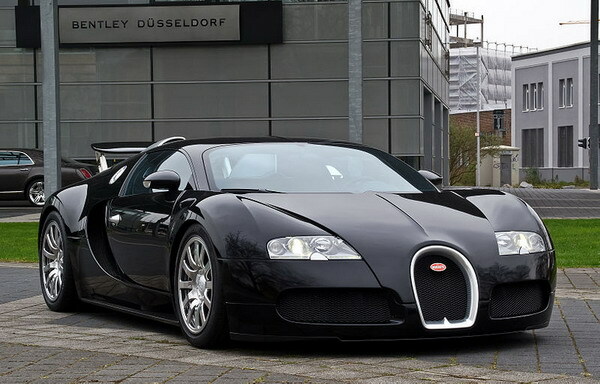 The Bugatti Veyron has long been known for being incredibly expensive. The Super Sport can go 267.8 mph thanks to its 8.0L V16 engine. It also works at 1200 horsepower, thus making it a whole lot more powerful than other vehicles. This vehicle can only go to about 258 mph out of the concern that extremely fast speeds can cause this vehicle to break down as the tires can wear out. The Grand Sport Vitesse also has a V16 engine and also goes to 1200 horsepower. The engine doesn’t go as far as the Super Sport though. It only goes up to 233 mph although the engine in general can theoretically go up to 255 mph. The Aston Martin One-77 is limited to only 77 production models. This has a 750 horsepower V12 engine that goes up to 220 mph. The carbon-fiber body and aluminum frame keep its weight down; in fact, the engine can theoretically get up to 250 mph but it is limited to 220 mph for safety purposes. This roadster has a V12 engineand can go up to 217 mph. 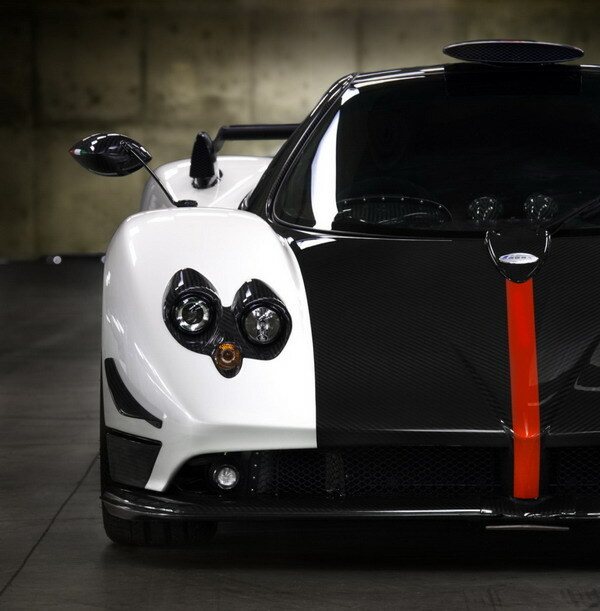 The engine is also 669 hp, an increase by more than 70 hp from the basic Zonda that Pagani makes. There are only five of these models available in the world, what with Cinque being Italian for five. 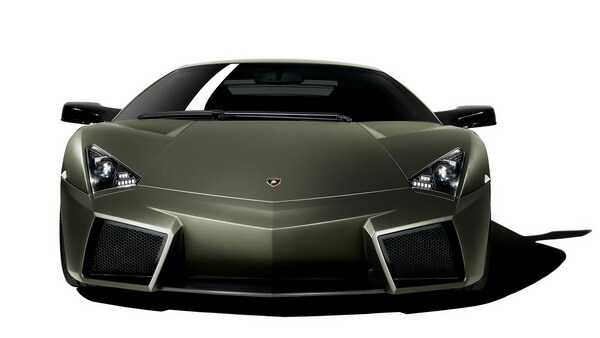 The Lamborghini Reventon has a unique series of contours and hard edges on its front. It goes up to 211 mph and can go from 0 to 60 mph in 3.3 seconds. However, there are only twenty of these models available.